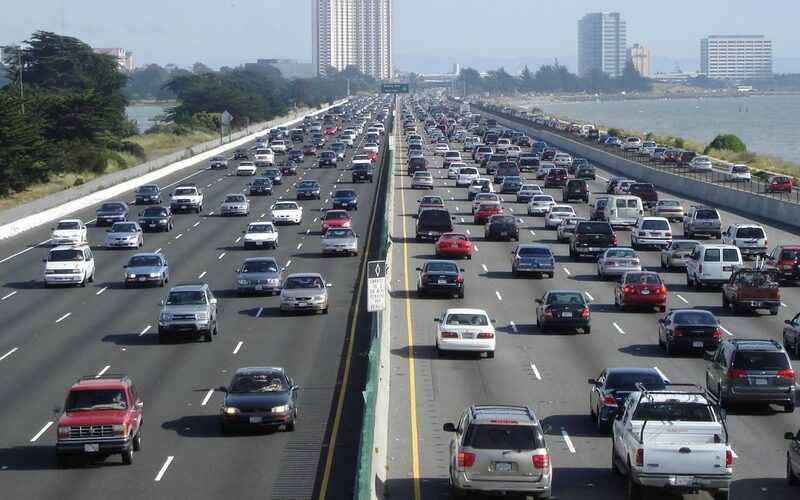 Americans drove slightly less in September than in August, a second straight month lower and typical for autumn driving patterns, the latest data from the U.S. Department of Transportation’s Federal Highway Administration showed. Travel on all roads in September totaled 265.5 billion vehicle miles compared to 283.6 billion in August. But September travel this year was up 2.9 percent, or 7.5 billion vehicle miles, from September 2015, the data showed. Vehicle miles traveled remain on pace for a record in 2016, with cumulative travel on all roads up 3 percent, or 70 billion vehicle miles, from last year’s tally near 3.1 trillion miles. The FHWA’s monthly Traffic Volume Trends report is based on hourly traffic count data reported by states, collected at approximately 5,000 continuous traffic counting locations nationwide.